We start off by removing all smelly, damaged, wet, old and/or falling insulation. For homes with rodents, we do what’s called “exclusion work”. This seals the areas where the rodents are getting into the home, to avoid future infestation. We treat affected areas, to kill diseases, germ-carrying bacteria and urine trail smells (which attracts more rodents)! Once all cleaned up and sanitized, we are ready to install the brand-new insulation and vapor barrier, to make your crawlspace look like new. Each crawlspace that we do, is proceeded by following the City Code, to make sure that your crawlspace passes inspection. It’s easy to forget how essential your attic is when keeping your home warm and cozy. If you suspect that heat is escaping your home, but you can’t figure out how there’s a chance that your attic is the culprit. 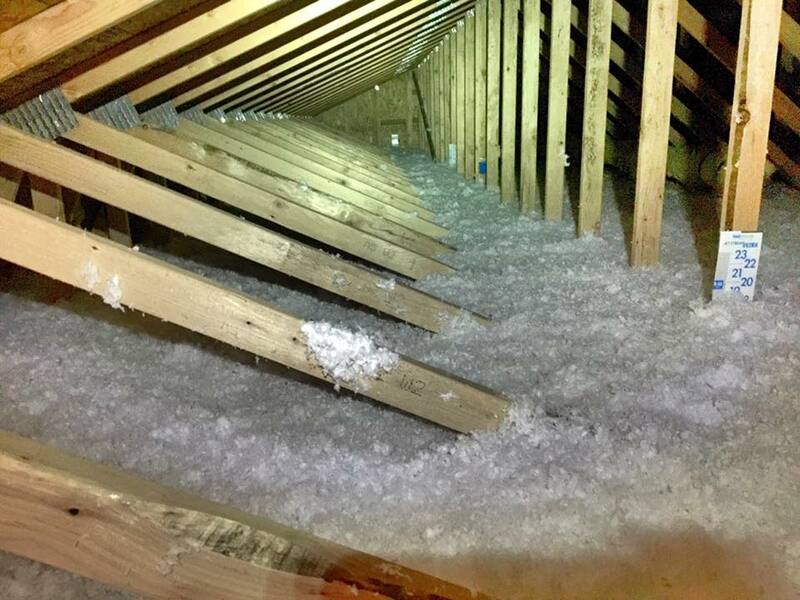 Attic insulation helps retain the heat that rises. by removing the possibility of the heat escaping through your ceiling, either by conduction or air leaks. So, in turn, insulating your attic and sealing air leaks, is one of the most important jobs you can do to keep your home warm and cozy in the chilly months. 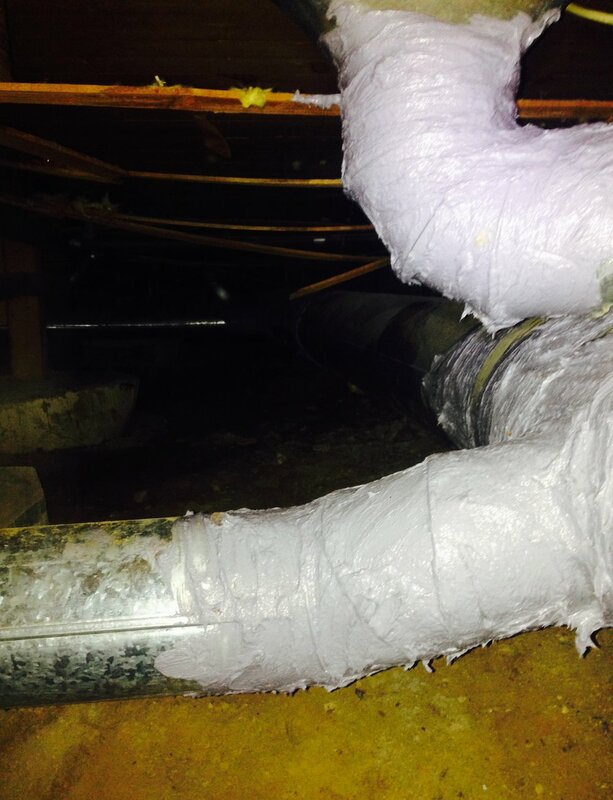 Leaky ducts can reduce heating and cooling system efficiency by as much as 20 percent. Sealing and insulating ducts increase efficiency, lowers your energy bills, and can often pay for itself in energy savings. Plus, if you’re planning to install new heating and cooling equipment, a well-designed and sealed duct system may allow you to downsize to a smaller, less costly heating and cooling system that will provide better dehumidification. "Be ready to save money"